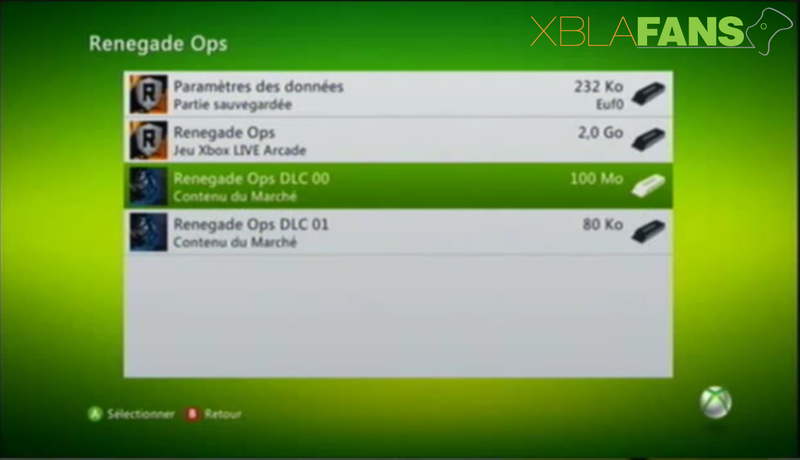 We posted a rumor that Renegade Ops would be seeing some DLC in the near future and it looks like that turned out to be true. Sega announced today that we’ll be seeing two new DLC packs on December 21 with one for campaign and new vehicles for the other one. In the new Coldstrike campaign, you’ll be facing off against a new villain with three new levels and new enemy types to destroy. It’ll set you back 400 MSP on its release. The new Vehicle Pack DLC will add two new heroes with Crystal using a large-force field and custom armor while Blazemo has an off-road terrain vehicle that’s great against multiple terrains so nothing stands in your path to destruction. It’ll set you back 240 MSP for both heroes and catch some new screenshots after the break of the arctic explosions. 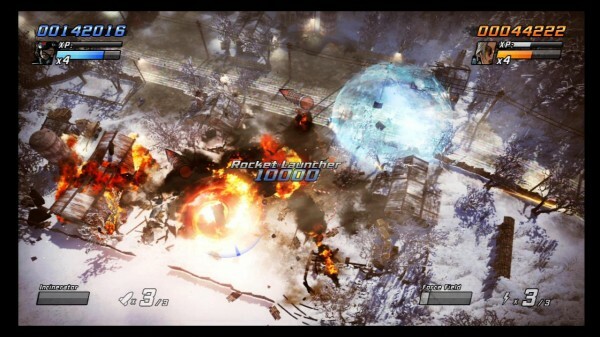 Renegade Ops was developed by Avalanche Studios and published by SEGA. It was released on September 14, 2011 and retails for 1200 MSP. A copy of the game was provided for review purposes. Avalanche Studios have quickly become known for over the top action, the Just Cause games allowing players to perform the craziest action movie stunts. Who hasn’t wanted to ride a motorbike off a cliff, open a parachute and glide to safety? No one, exactly. With Renegade Ops Avalanche have brought their brand of over the top action to Xbox Live Arcade in the form of a twin stick shooter. Admittedly it’s not quite as extreme as Just Cause but it easily manages to be just as fun. You play one of four members of the Renegade Squad, a group setup by the disillusioned General Bryant to bring down the maniacal supervillian Inferno. Each character has a unique special ability to go with their personal vehicle, all of which are equipped with a roof mounted machine gun. Armand has an APC with a shield ability which brings down tough armor plating making him impervious to enemy fire. Diz drives an armored truck which comes with an EMP that can disable enemy weapons. Roxy rides in an especially bouncy buggy and can call down a devastating air strike. Gunnar jumps around in a jeep which has a heavy gun that inflicts way more damage than his regular machine gun, he can’t move while using it though. To kick things off can you give us a brief overview of what Renegade Ops is? Renegade Ops is a top-down, dual-stick shooter, where you get to drive around in cool vehicles, with even cooler weapons, and wreck havoc in awesome environments, with the goal of stopping evil megalomaniac Inferno from taking over the world. You play as one of four characters compromising the “Renegade Ops”-outfit, under the command of their big-muscled-big-mustachioed leader General Bryant. Each of the four characters has a unique vehicle, special ability, and unlockable upgrades earned through an RPG-like leveling system. Renegade Ops is fast, tough, crazy, and loads of fun! What inspired Avalanche to go from creating large open world games like Just Cause to a digital download title like Renegade Ops? What games out there inspired you guys to go the direction you did with Renegade Ops itself? 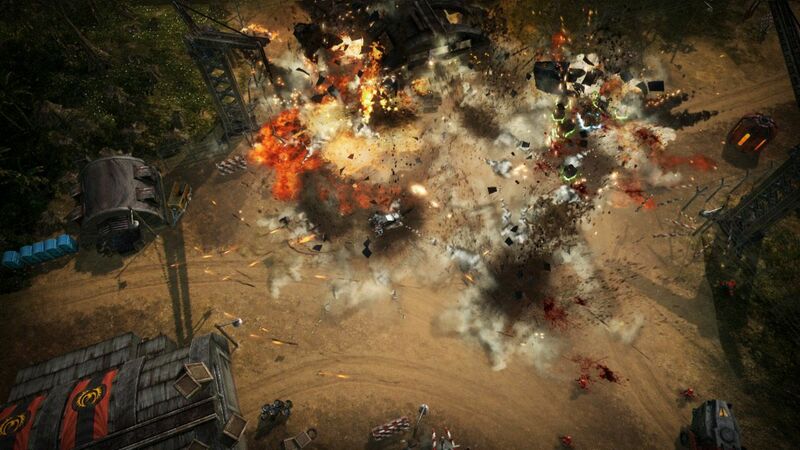 The creators of Just Cause 2 just released new screenshots for their upcoming Xbox Live Arcade title, Renegade Ops. Using the same engine as the aforementioned game, Avalanche hopes to update the genre of vehicular, arcade-like combat much like Shadow Complex built upon the framework of Metroid-style games in a modern context. Renegade Ops is slated to hit this fall on XBLA, so check out the screenshots after the jump to get a sneak peek.